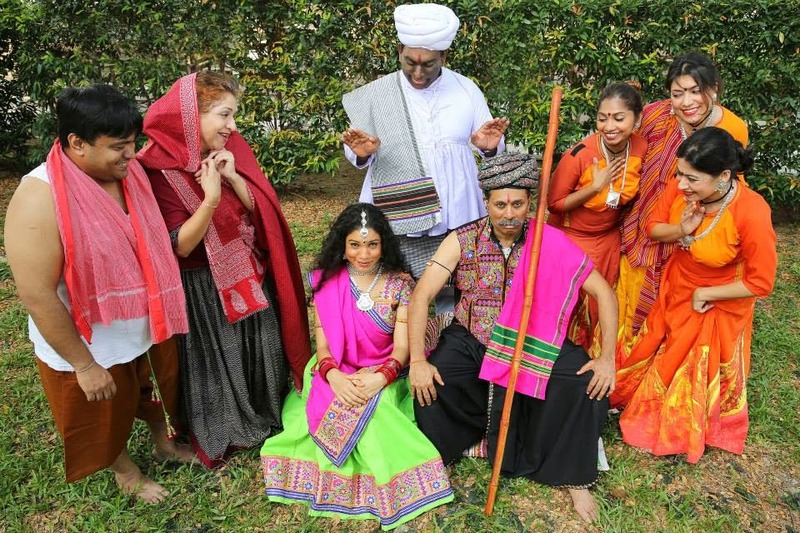 Helmed by the irrepressible husband-and-wife team of Daisy Irani and Subin Subaiah, HuM Theatre has delivered a stream of comic, Western-style plays over the past few years with a distinct Indian Singaporean flavour. It's lovely to see them take pride of place in the Esplanade's annual Indian Festival of Arts, Kalaa Utsavam, with this specially commissioned production. 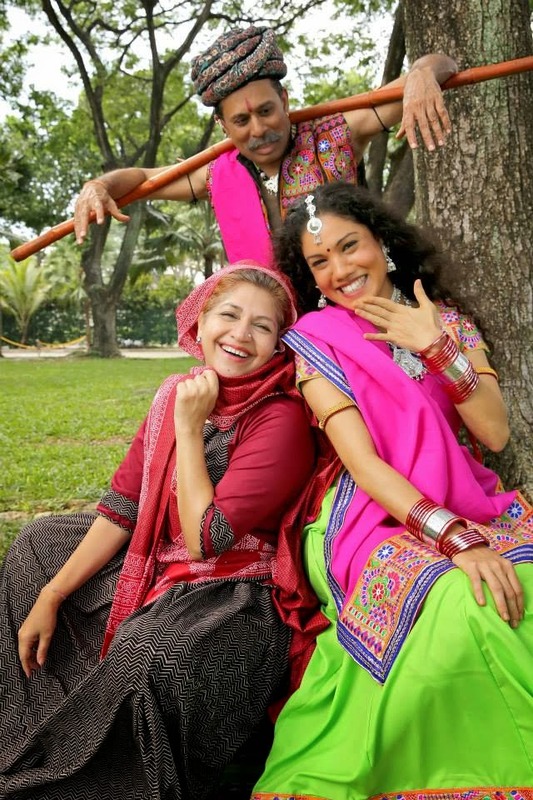 Nagamandala is a combination of two folk stories by playwright Girish Karnad. 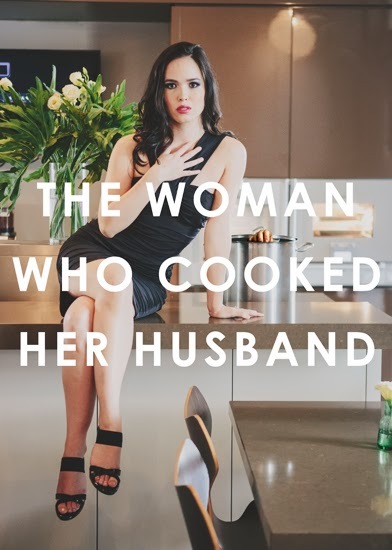 It tells the tale of sweet young bride, Rani (Sharda Harrison), who is sequestered at home by her brusque, philandering husband, Motabhai (Subin Subaiah). When a blind village auntie, Andhadiba (Daisy Irani), intervenes with some love potion to remedy the situation, it unwittingly gets fed to an amorous, shape-shifting king cobra living in the backyard, leading to a series of dramatic consequences. In an overarching narrative, a man finds himself cursed by mysterious spirits and forced to listen to a story from beginning to end without falling asleep in order to be set free. The "story" (personified by Irani in a double role) of Motabhai, Rani and the snake is therefore enacted for the man. The production celebrates the traditional Indian craft of storytelling and is proudly performed in Rajasthani costumes – all sequinned vests and brightly coloured saris. Live musicians underscore the action on stage with the tabla, harmonium and carnatic flute, giving off the air of a village folk show where comedy, tragedy, song and dance merrily collide. Scene-stealer Irani has the audience eating out of her hand in her turn as the kooky, melodramatic Andhadiba and Subaiah is likewise in fine form as the bald, bullying, moustachioed Motabhai. However, it is Harrison who truly steals the show as Rani. Harrison is perhaps best known for her frequent collaborations with The Necessary Stage in productions such as Crossings, Poor Thing and Gitanjali and her magnetic presence as a physical performer lifts the production, deftly charting the transformation of Rani from miserable young girl to confident, fearless woman. Wong Chee Wai and Chen Silei's simple, uncluttered set, comprising just a large, gnarled tree (home to the snake) and a single door which represents the house of Motabhai and Rani, allows the acting to take centrestage, with the ensemble cast freely fluttering around to conjure up the scenes. 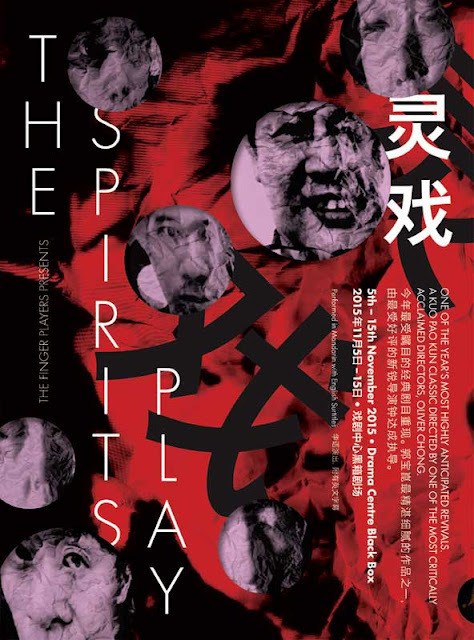 There is also good work by lighting designer Lim Woan Wen, who creates suspense by concealing and revealing characters and uses colour to cleverly alter the mood. Irani strikes a good balance between seriousness and levity in her direction and allows the production to be propelled by the physical performances while maintaining the dreamy, folk roots of the play. Yet, Nagamandala drags in its second half and one wishes that the pacing had been tightened. While there is generally good support by the ensemble cast, some of their antics feel forced and overly showy. In just four short years, HuM Theatre has shown a steady commitment to break into different genres of theatre. In 2012, they catapulted their way into farce with an Indianized version of Moliere (The Kanjoos). Last year, they tackled social issues in a forum theatre piece about integration issues facing Indian expatriates (We Are Like This Only!) and, in this production, they have shown themselves capable of deftly performing classical Indian folk drama. I find it a bit of a pity that their productions tend to be frequented largely by members of the Indian community. 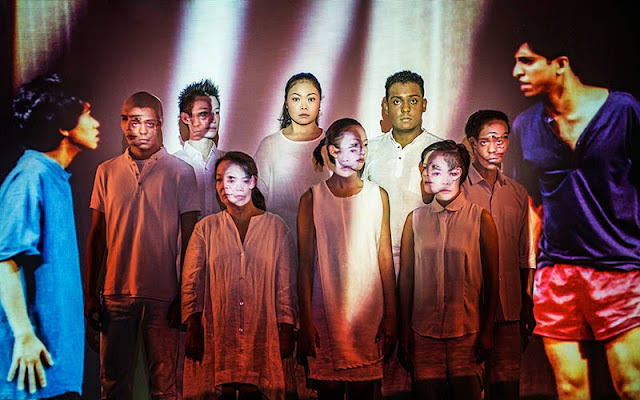 This sort of work is exactly what makes the Singapore theatre scene so diverse and really deserves to be seen by people of all backgrounds. *This review was written for The Flying Inkpot.